Spirit Kathleen told this to the Rev G. Vale Owen in the book Life Beyond the Veil, in The Ministry of Heaven section. Read More. Like many others, I am extremely suspicious when I hear of religious healing. I think of naive people receiving faith healing with tragic consequences if they stop taking their medicine, or even worse, never see a doctor. 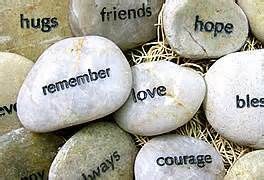 Therefore, I wanted to visit a Spiritist healing center to determine their process and what they actually provide. Read More. Throughout the ages people have reported messages from the spirit world, the “other side”, as the Druids called it. Are all of these communications just a manifestation of our collective imagination or is there something really out there? I believe there is and there is a growing mound of research that points in that direction. Read More. 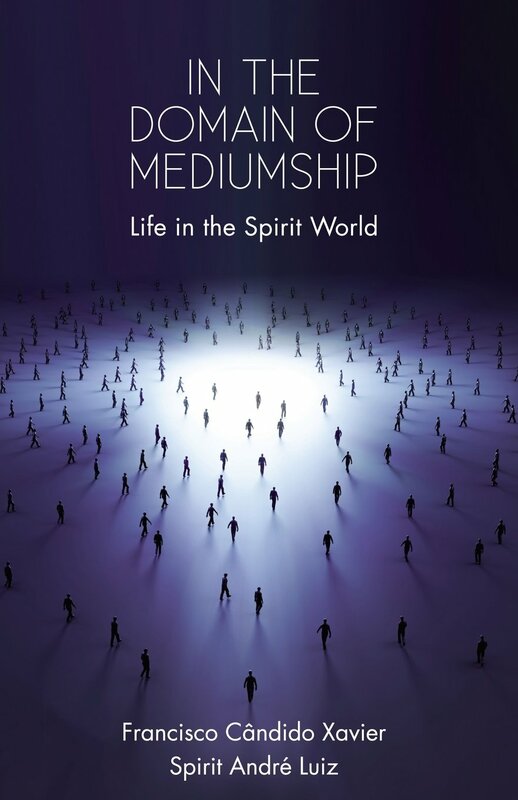 On our Facebook group, Spiritism and the Spirit World Around Us (please join – by the way), a person posted a list of questions regarding mediumship. I thought the questions were great. They demonstrated a deep knowledge of the problems and concerns of starting out on the road to being a medium. How does a contact between a medium and a spirit-being come about? How do you prepare a mediumistic session? How do you prepare the location of the mediumistic session? What are the means you work with? What are the possibilities you employ to reduce radio and TV frequencies? How do you educate and instruct the medium? What are the preparations the medium undergoes? In what way do you help the medium with the preparations? How do the participants of the session help the medium? How does the person in charge of the session prepare himself/herself? Does the person in charge help the medium with the preparations, and if so, in what way? Does the medium consciously feel and experience his or her own energies? Does the person in charge feel and experience his other own energies? Is the same person in charge a medium? What is the spiritist-scientific approach to self-knowledge in order to prepare a medium? How does a medium get rid of the energies to which he or she is exposed on a daily basis? How does a medium discharge his or her own energies, accumulated through behavior and, which hinder the mediumistic work? 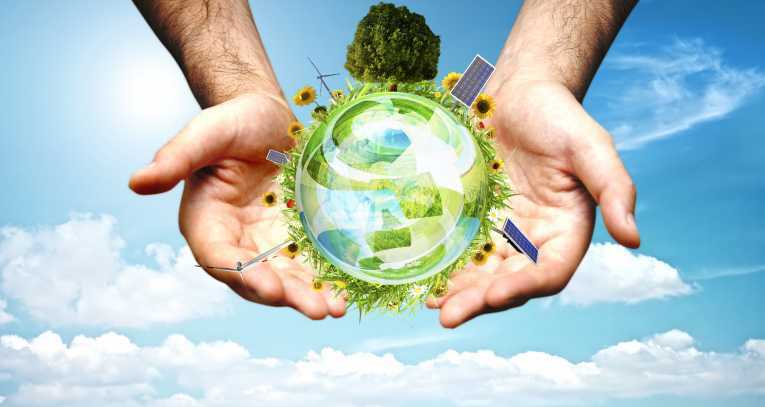 How does a medium energetically prepare for the mediumistic session? How does the person in charge energetically prepare for the mediumistic session? How do the other participants prepare? What is the difference between a mediumistic and a spiritist session? What indications have your Spirit Guides given you in respect of these questions? In the true spirit of Spiritism, instead of answering each one, and probably getting the answer incorrect, I will point out the various resources in which these questions (and more) are fully discussed and answered. Plus, I would like to point out that in many of the Andre Luiz series of books, these types of inquires are touched upon. 1. 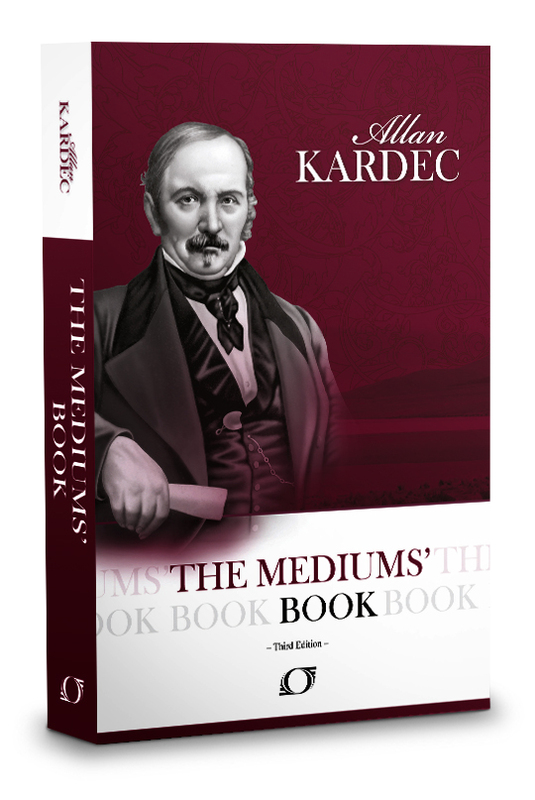 The Book on Mediums – by Allan Kardec, available on Amazon and on PDF. 2. In the Domains of Mediumship – by Francisco C. Xavier, available on Amazon. 3. Disobession – by Francisco C. Xavier and Waldo Viera, available on Amazon and on PDF. 4. We are all Mediums – by Odilon Fernandes and Carlos Baccelli, available on Amazon and on PDF. 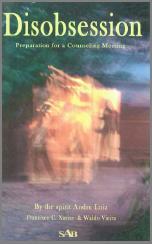 Many mediums have written how they have received communications from the spirit realm. Some say they channeled a certain spirit, others a collection of spirits of various levels. The information they share with us is often interesting and enlightening. But, do you ever wonder how the spirit realm manages the process of sending us new and vital information … revelations that are meant to change our lives? They don’t rely on a single spirit to a medium channel, they organize a group of spirits and insure their collective message reaches the mind of the medium in the correct fashion, character, and style. Read More. We all have had moments of inspiration, flashes of brilliance, which provides some key piece of knowledge that we have been searching for; these sparks are caused by spirits, who chose to influence us. Use the gems given to us, but first filter the idea through your conscience and instinct (see how your conscience and instinct are the accumulation of your past lives) to determine the validity of the suggestion. What is the primal cause of inspiration? Is inspiration confined to the revelation of great things? We are constantly guided on our path by the spirit world. To see how we are enveloped by the spirit realm read my book about my personal experiences, 7 Tenets of Spiritism – How They Impact Your Daily Life. You will be surprised at the involvement into the smallest details in our lives by our spirit guardians. Spiritism has brought forth a new generation of people who have been destined to communicate with the other side – the spirit world. Christ has planned to open up multiple channels with us on earth so we may learn how we are guided throughout our lives to become better humans. Click here to watch the video. Click here to buy the book – How we are Guided by Spirits – Book 3 of Spiritism. Watch my YouTube video where I discuss how we receive inspiration from spirits. I also relate what Allan Kardec told us about being careful when dealing with spirits. Click here to see my video on my YouTube channel. Please remember to subscribe and to share videos. Click here to purchase my book – How we are Guided by Spirits. Watch my discussion on YouTube, Episode 3 – The Power of Spirits. IN this video I discuss how spirit communicate with us and how spirits use their power in the Lower Zone. Click here to see the YouTube video. Click here to buy the book – Spirits and the Spirit Universe.